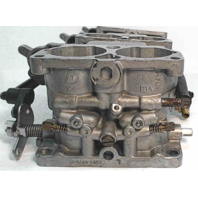 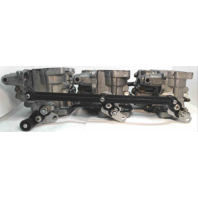 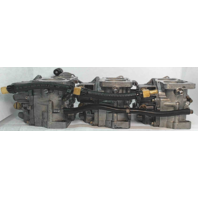 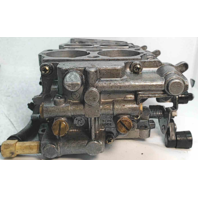 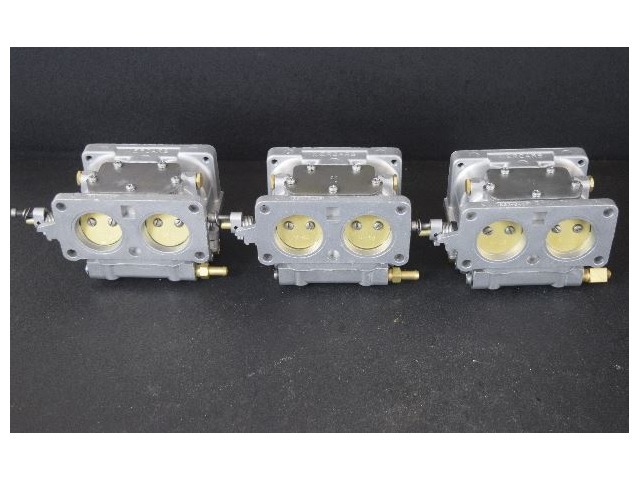 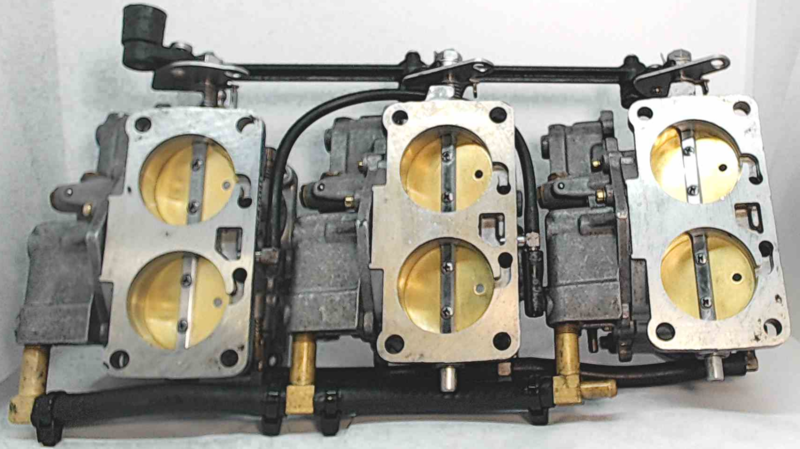 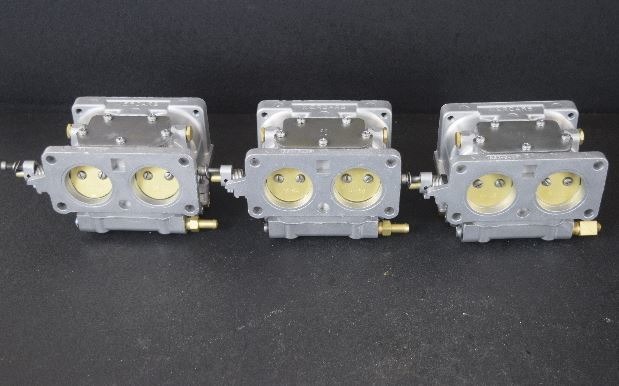 Please note that this carburetor set is missing the primer pump cover and the internal pieces. 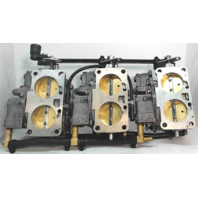 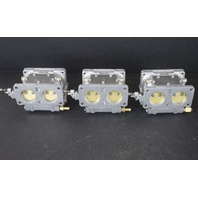 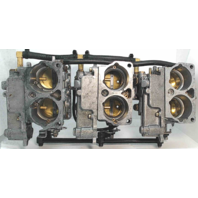 These can be used from your current carburetor set. 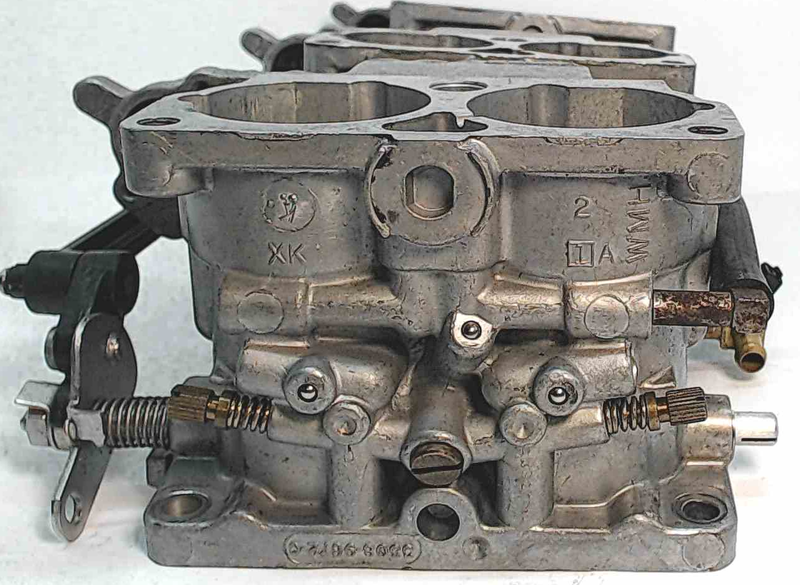 This is pictured with the hoses, but due to our cleaning process they have been removed, and will need to be replaced. 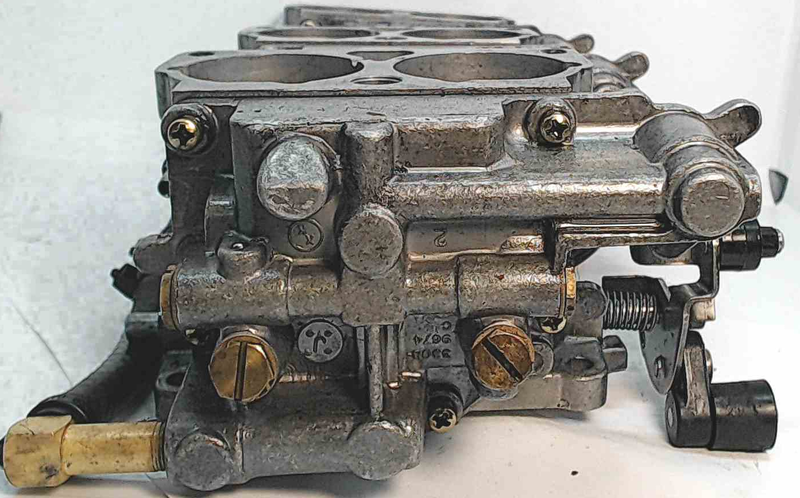 Also, this was removed from a 200 HP engine. 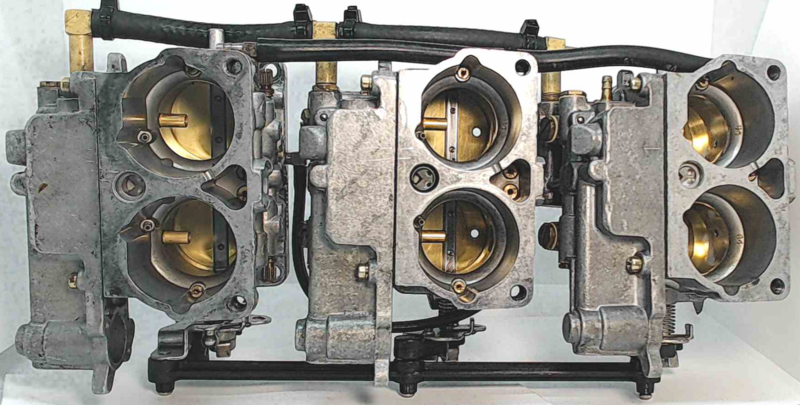 While it will fit a 135, 150, or a 175 HP engine, it will change the motor to a 200 HP.